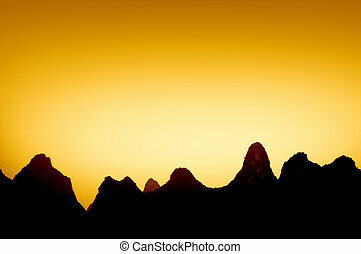 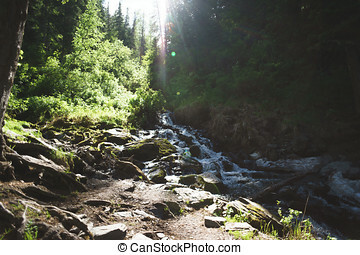 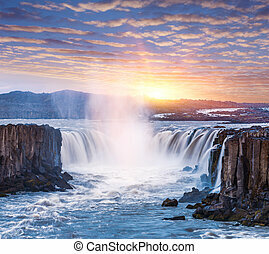 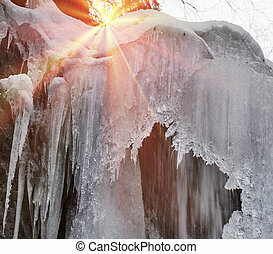 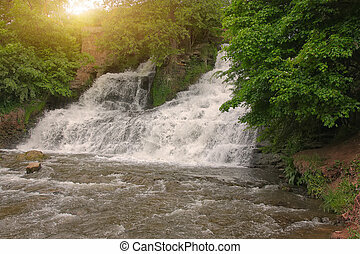 Waterfall in dawn. 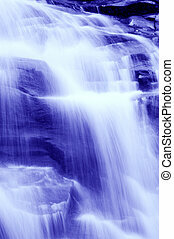 Nature waterfall in a early morning, bluetone. 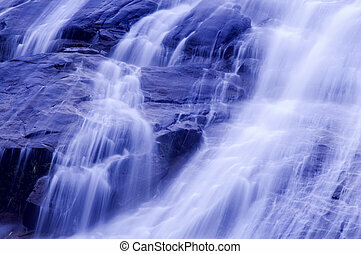 Nature waterfall in a early morning, bluetone. 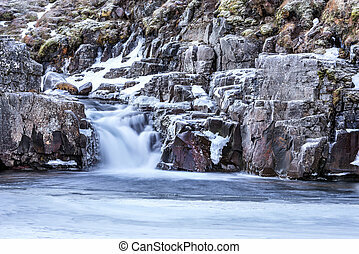 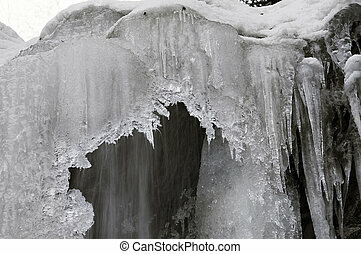 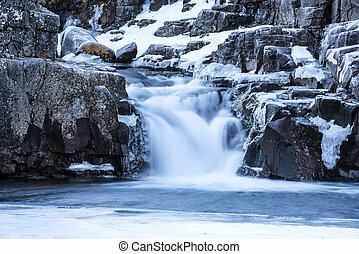 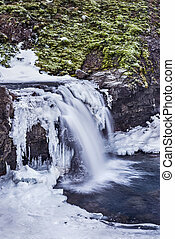 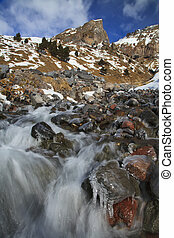 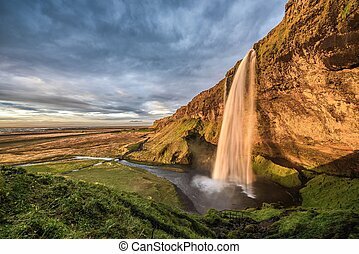 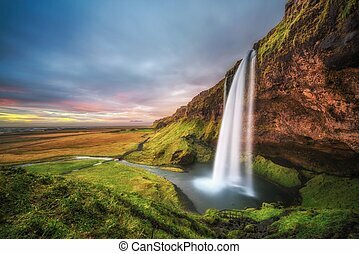 A waterfall surrounded by ice and snow in the highlands of Iceland framed rugged terrain offers scenic landscape epitomizing the frozen wilderness. 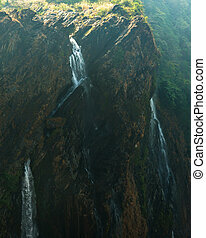 Natural waterfall in tropical rainforest Malaysia in early morning. 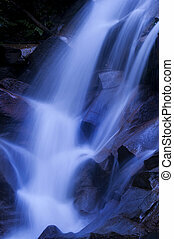 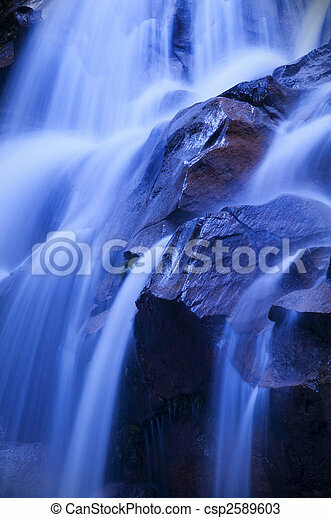 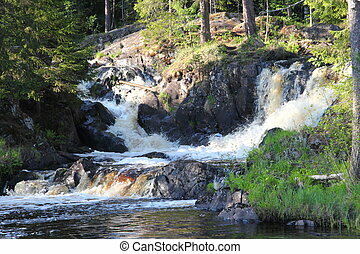 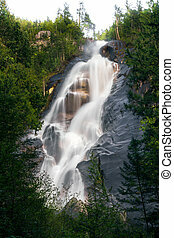 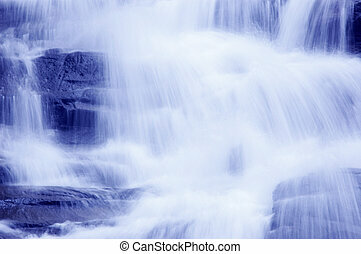 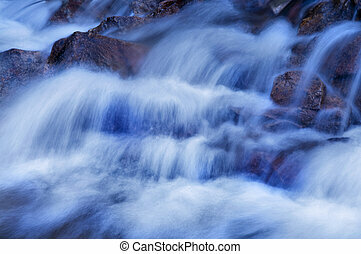 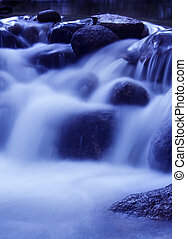 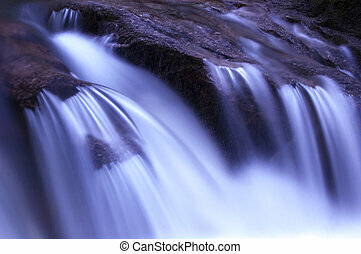 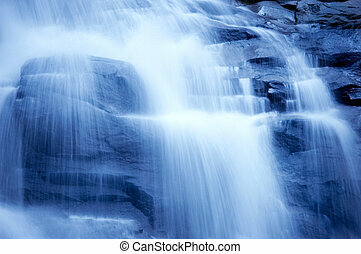 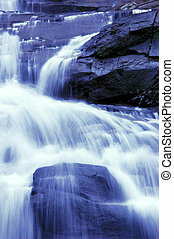 Monotone waterfall in tropical forest. 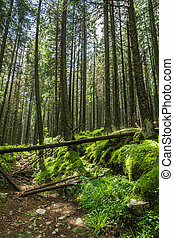 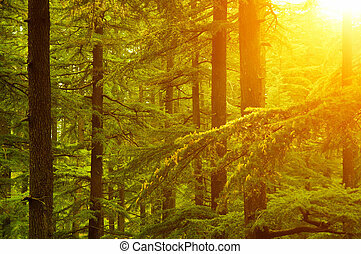 Beautiful sunset in the woods during autumn, pine forest at Shimla, the capital city of Himachal Pradesh, India. 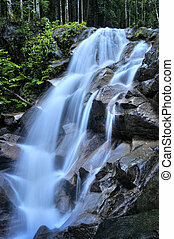 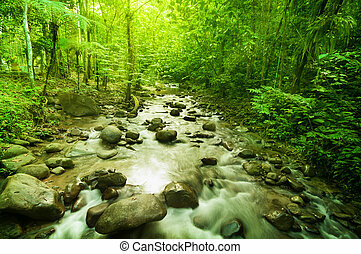 Natural waterfall in tropical rainforest Malaysia in dawn. 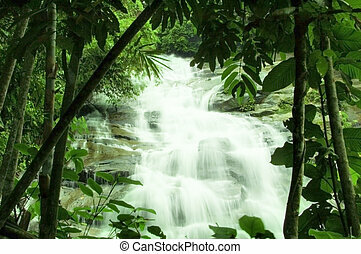 Natural waterfall at tropical rainforest Malaysia in a morning.